Access to the inner circle of stones may be prohibited in wet weather conditions for health and safety reasons. On these occasions we still include a guided tour of Stonehenge beyond the outer walkway, normally roped off to the public. 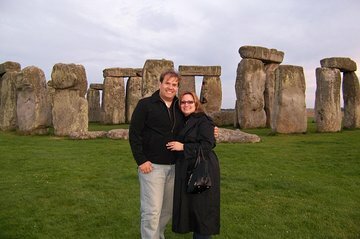 See Stonehenge at sunset when you and your fellow Viator companions (~45) are the only people there. You walk within the monument. Our tour director was outstanding. Our guide was outstanding, filling in information as we went to each stop. Bath was ok, a bit touristy. 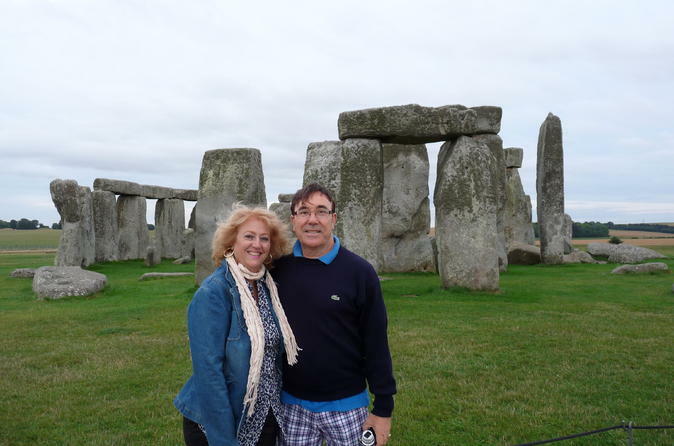 Lunch was nice and Stonehenge was special at sunset. Worth it! !